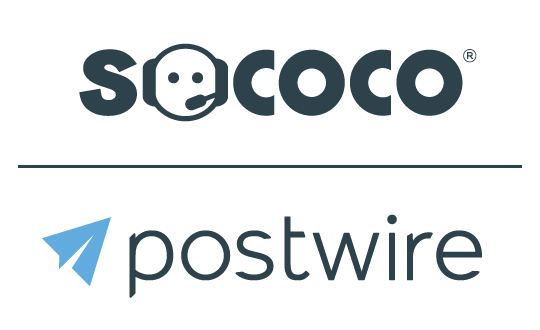 If it seems like the Postwire plugin has disappeared and you are having difficulties re-installing it, check to see if the plugin is disabled. Here's how. From the menu bar, select Tools -> Trust Center. Click on the Add-Ins tab. Check if the Postwire plugin is in the Inactive or Disabled list (probably in the Disabled list). If the Postwire plugin is in the Disabled list, select "Disabled Item" from the drop down (at the bottom of the dialog box). Click on the Go… button. A dialog box pops up, select the Postwire plugin from the list and click on the Enable button. That should do it if the plugin is disabled. You may need to restart Outlook. However, if you are still having difficulties, try un-installing and re-installing the plugin.